You were sent the link to this page because you paid for access to the Mainstreaming Reiki: Where’s the Proof? webinar recording. If somehow you arrive here without having paid the fee, please click here now to make your $19.99 payment. 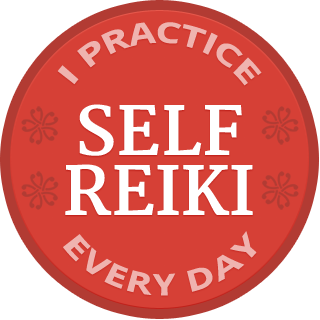 Click Mainstreaming Reiki: Where’s the Proof? to download the audio recording. Please be patient as it may take a few minutes for the file to download, depending on how your system is set up. The recording will automatically launch on some systems, so make sure your speakers are on. It’s also possible that you may need to open the file from your downloads folder, or it may open in iTunes. The recording is an MP3 format, which is the most commonly used. There are so many different systems and I am unable to troubleshoot what is happening on your computer, so please ask your favorite tech adviser in the unlikely case that you run into any difficulties. Thank you! How Does Reiki Help? You are welcome to use the pdf available at the end of the article. Can Reiki Help You? goes into more depth regarding how Reiki practice helps us heal. My peer-reviewed medical paper on Reiki for Support of Cancer Patients is on the Medical Papers page. You are welcome to print the papers or to add a link to the page from your site, but it is a violation of copyright to post the papers on your site. Reiki Treatment Helps Heart Attack Patients discusses my Yale Reiki study in lay language. 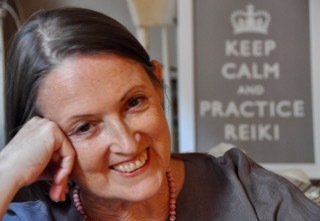 Reiki, Science and the Media gives tips on speaking credibly about Reiki science.